NailsByNumbers: Womans World - Free Tickets! Womans World - Free Tickets! I got an email today letting me know about Womans World, which is being held in the RDS Simmonscourt from Friday 31st May - Sunday 2nd June which is the Bank Holiday Weekend. Tickets normally cost €12 but are free for a limited time if you register on their website www.womansworldshow.com or via their app here. 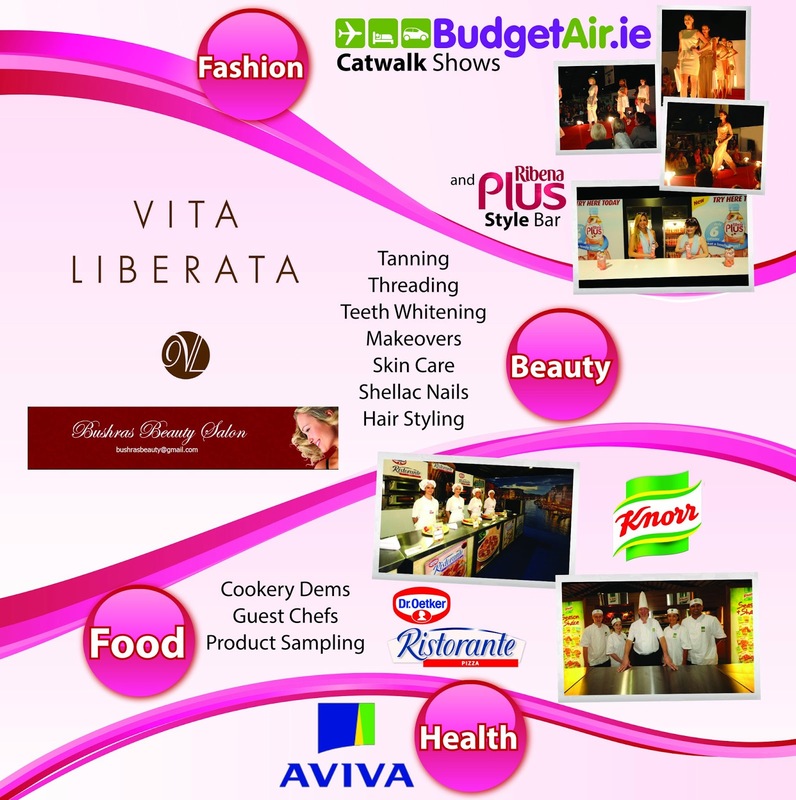 Of particular interest to me is the Pamper Zone with brands like Vita Liberata and Sleep in Rollers. They also have catwalk shows, style advice and live demos from Irish chefs. I like going to these shows as there's often great free stuff to be had and if the tickets are free, then there's really no reason not to go.